Have a cheesburger in paradise at The Little Galley at Put-in-Bay. Located within The Boardwalk Restaurant, this eatery has a wonderful laid back atmosphere. Sit out and take in the wonderful views of the Put-in-Bay harbor on the outdoor dining decks. 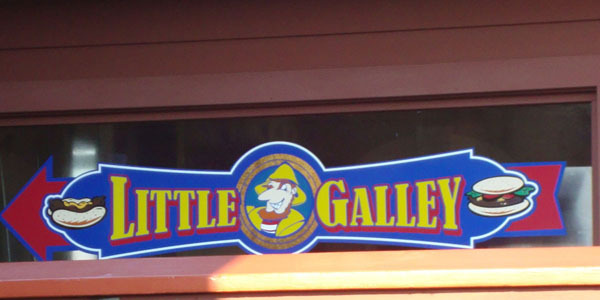 Come and satisfy your big appetite at The Little Galley!